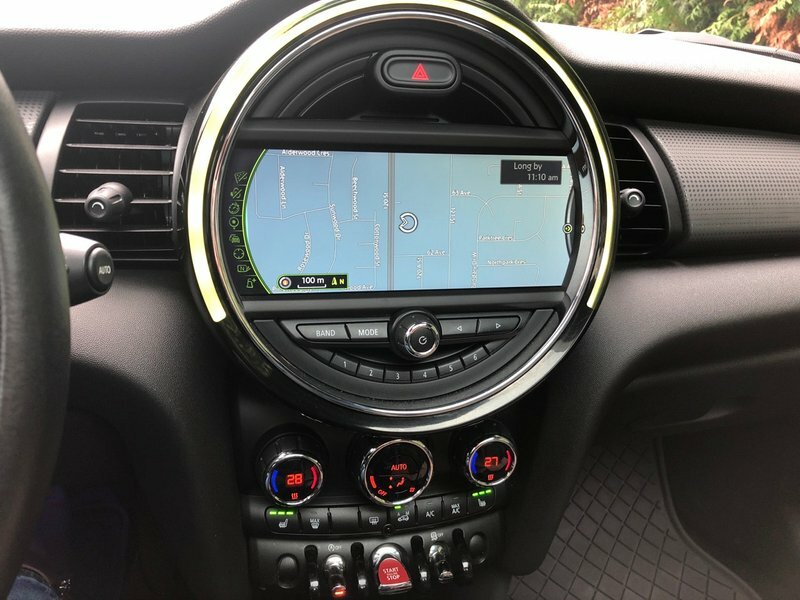 Our FUN TO DRIVE Mini Cooper is equipped with NAVIGATION, DUAL SUNROOF, REAR PARK ASSIST, LEATHER HEATED FRONT SEATS, dual zone temperature control with air conditioning, cruise control, a leather wrapped and heated steering wheel, Bluetooth, fog lamps, 17-inch painted black alloy wheels and is powered by an impressive 1.5L 12V Twin Power Turbo engine mated to an automatic transmission. 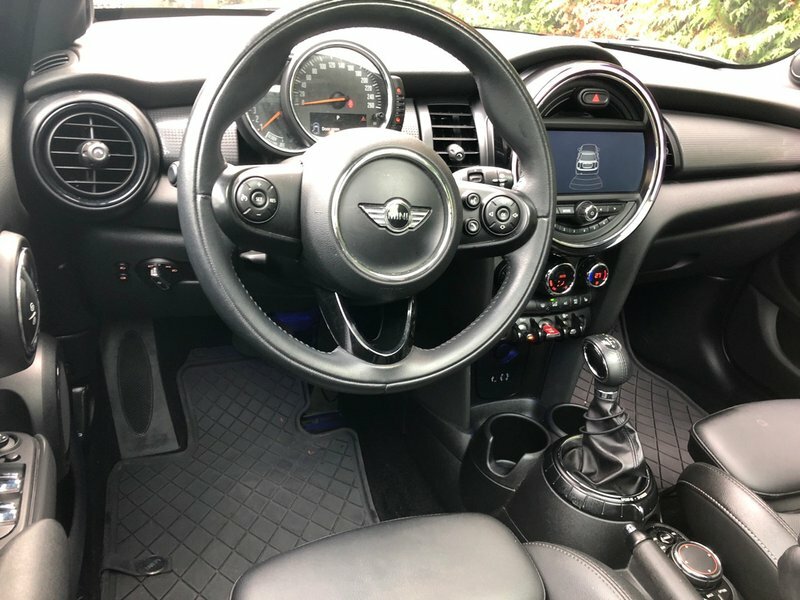 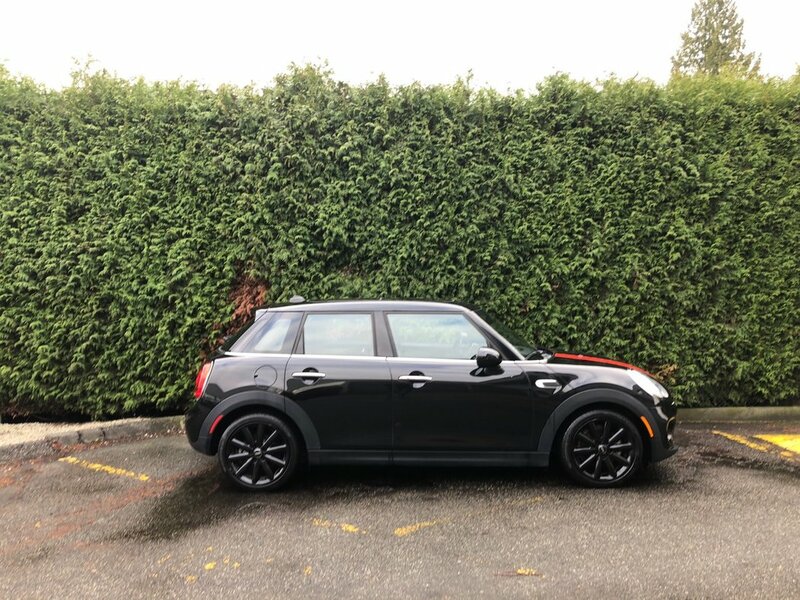 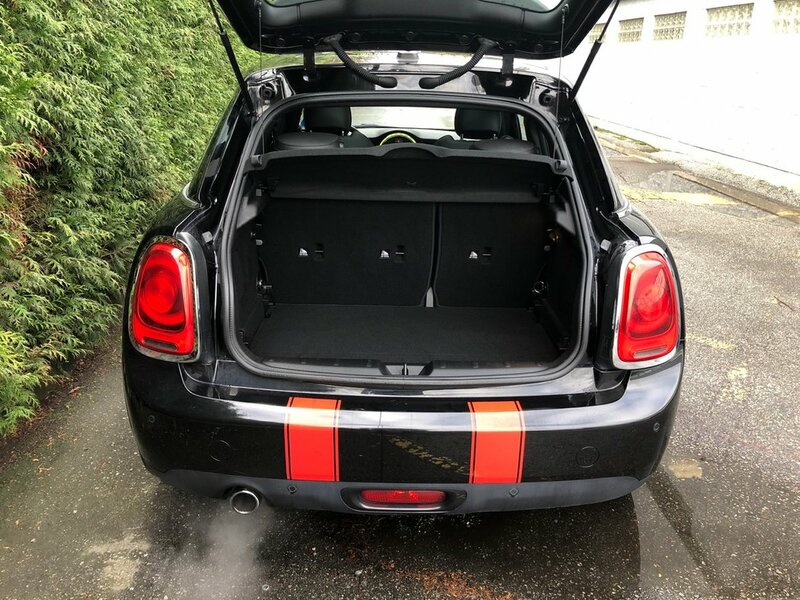 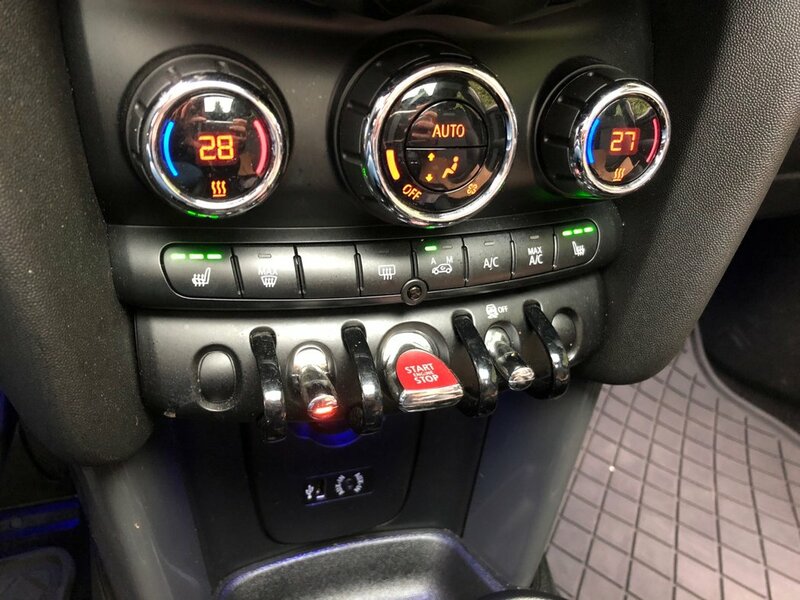 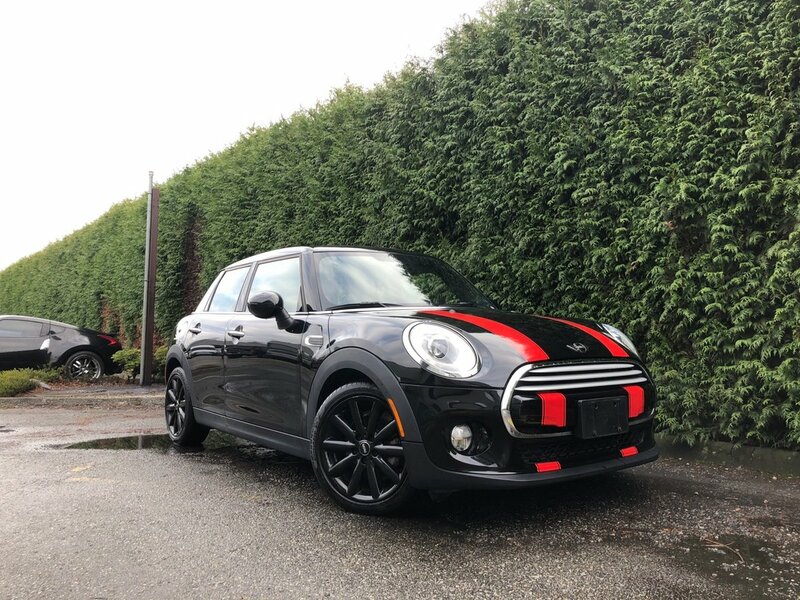 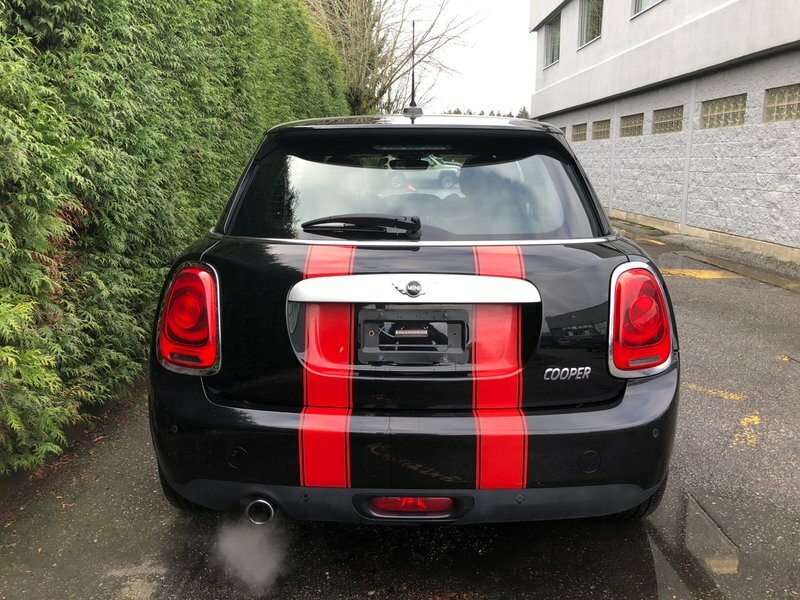 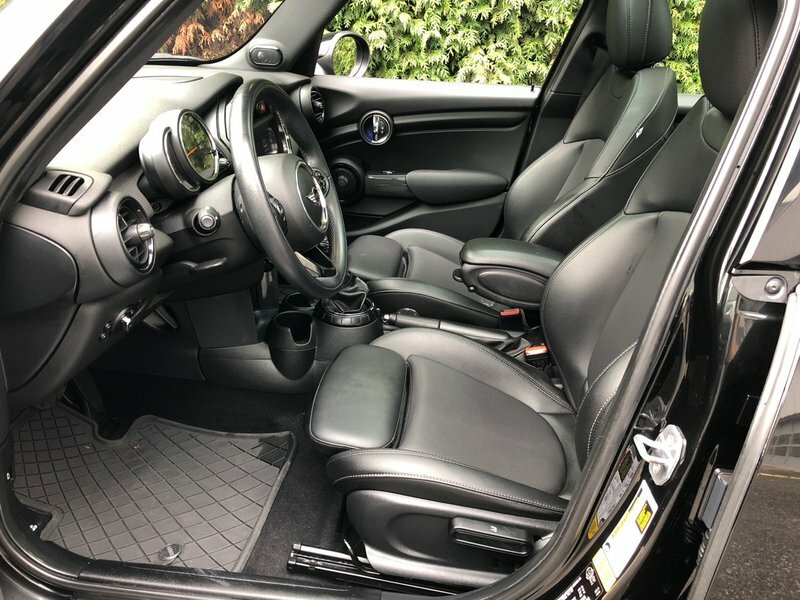 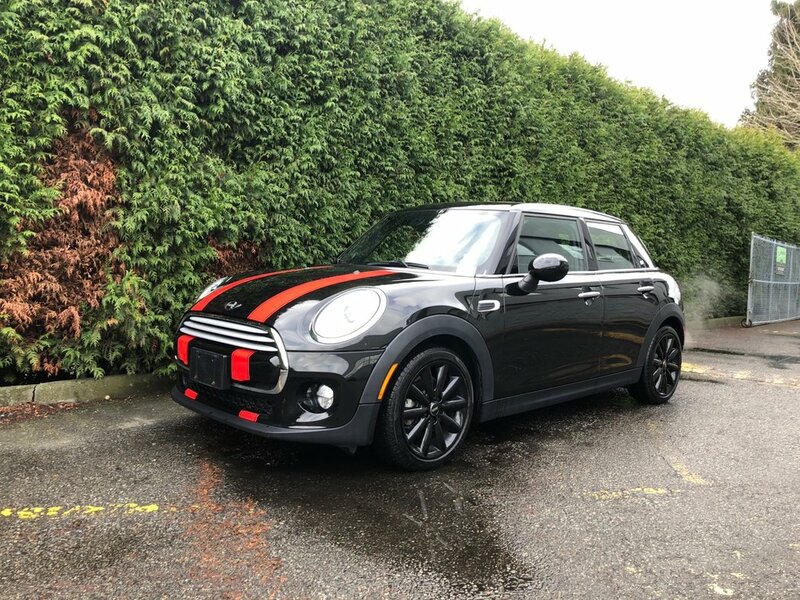 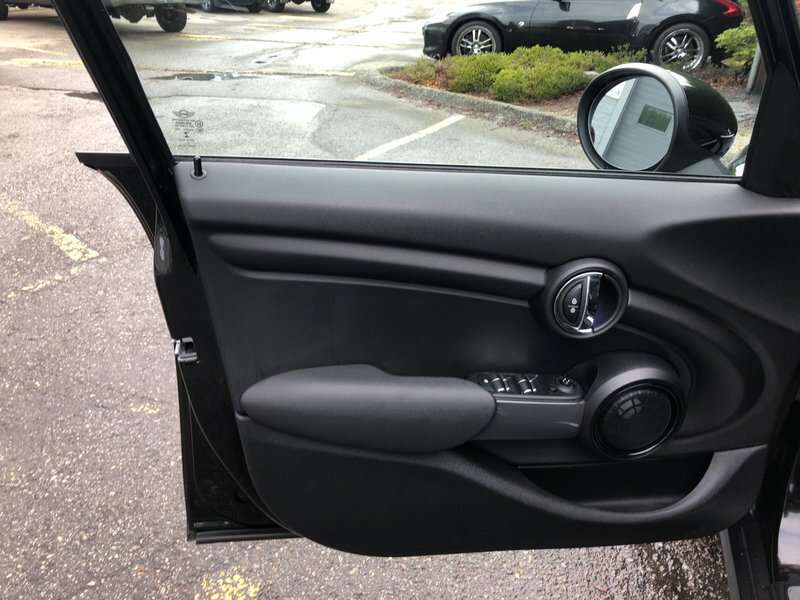 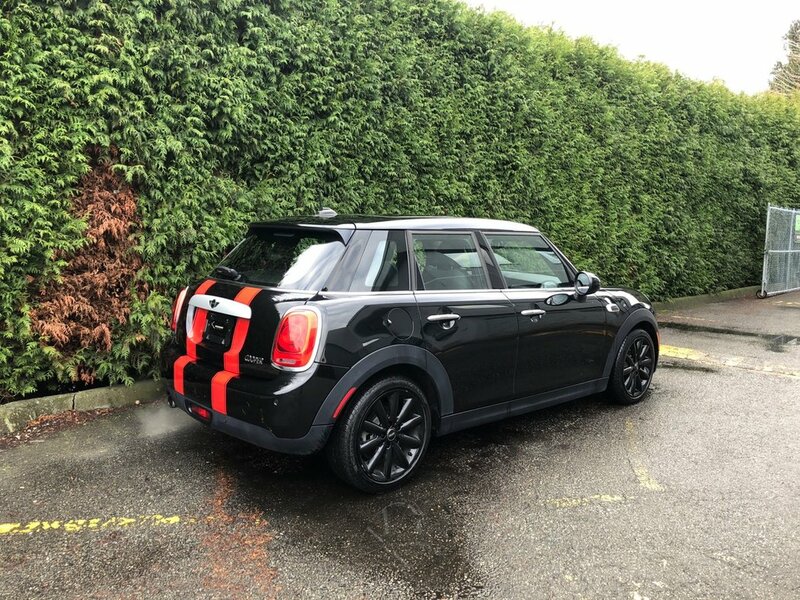 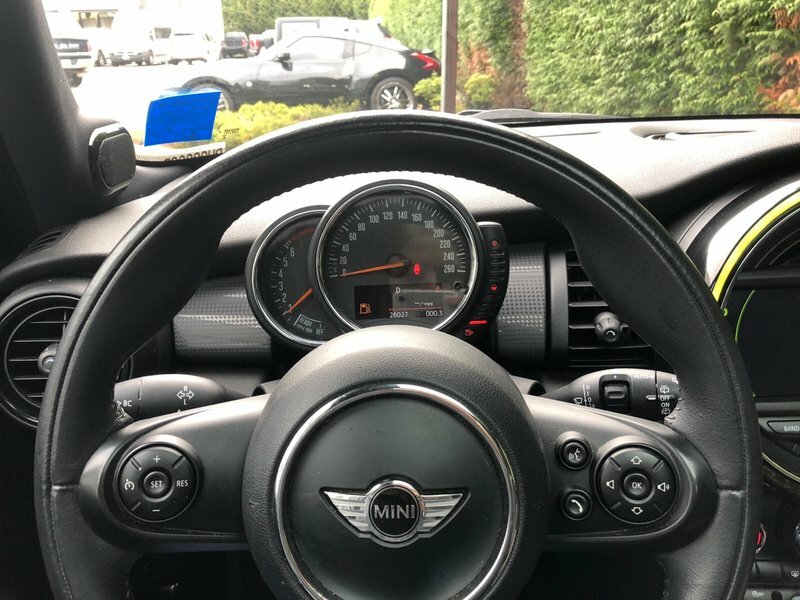 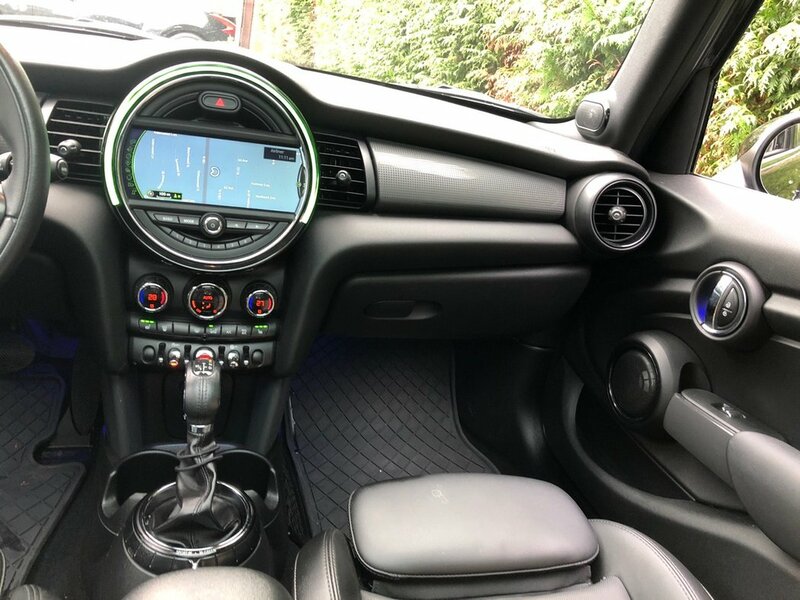 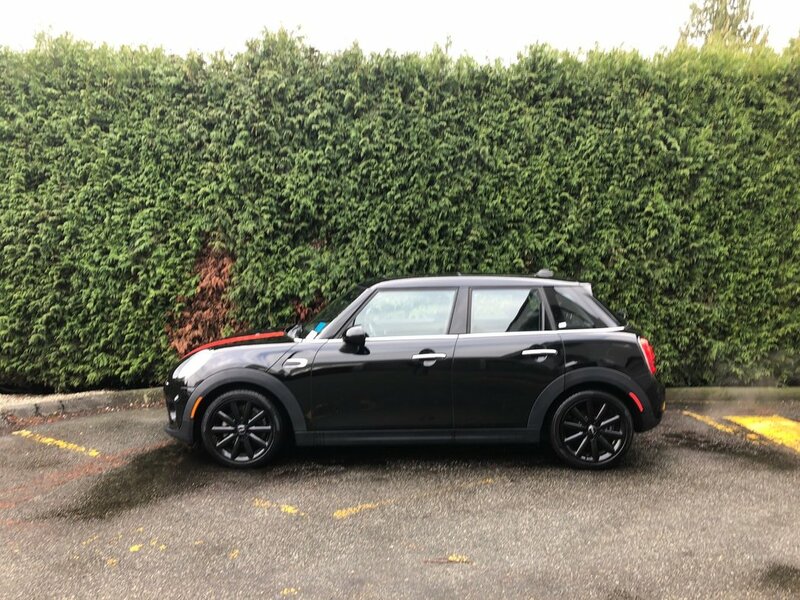 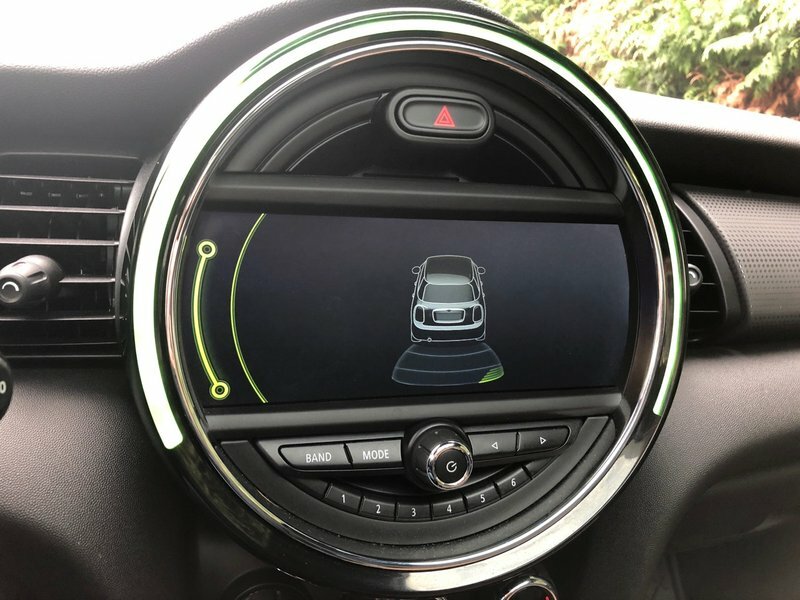 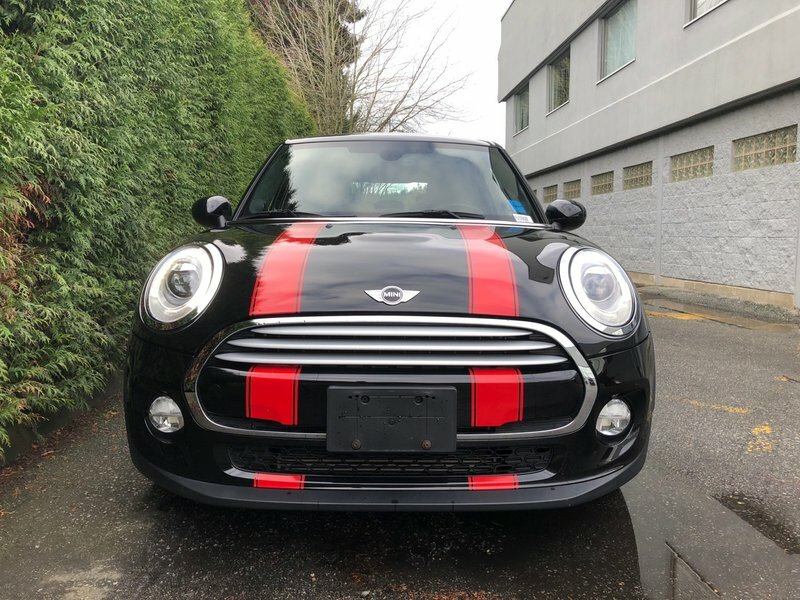 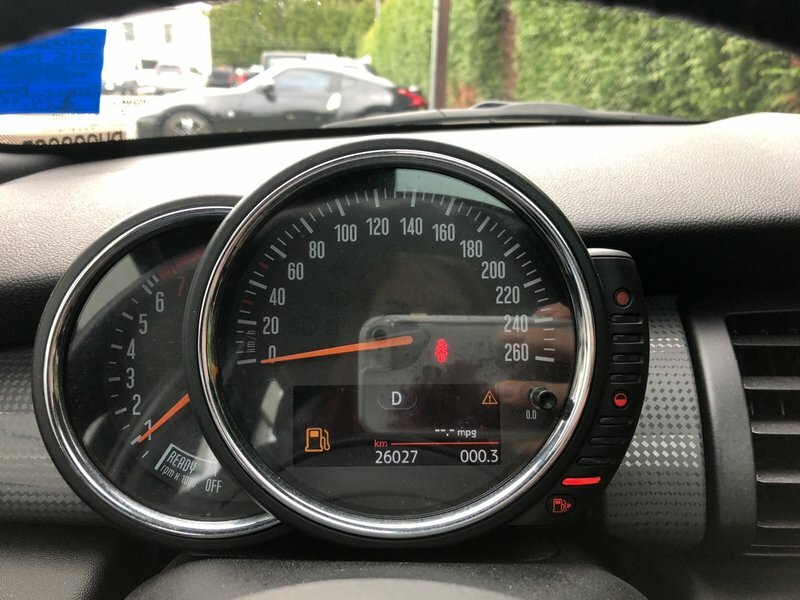 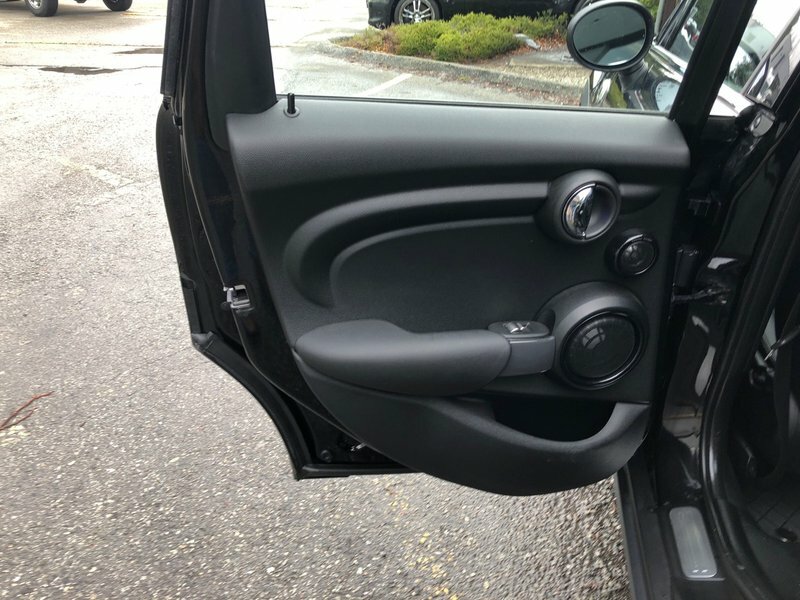 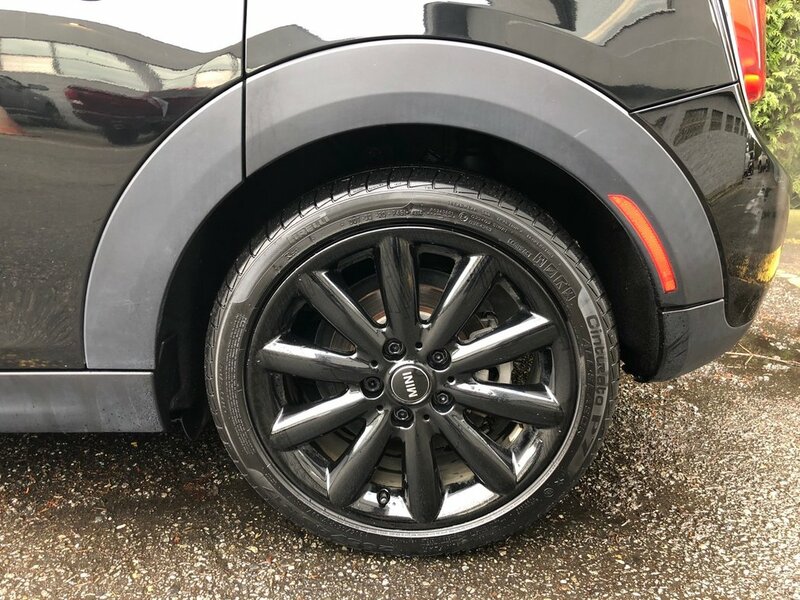 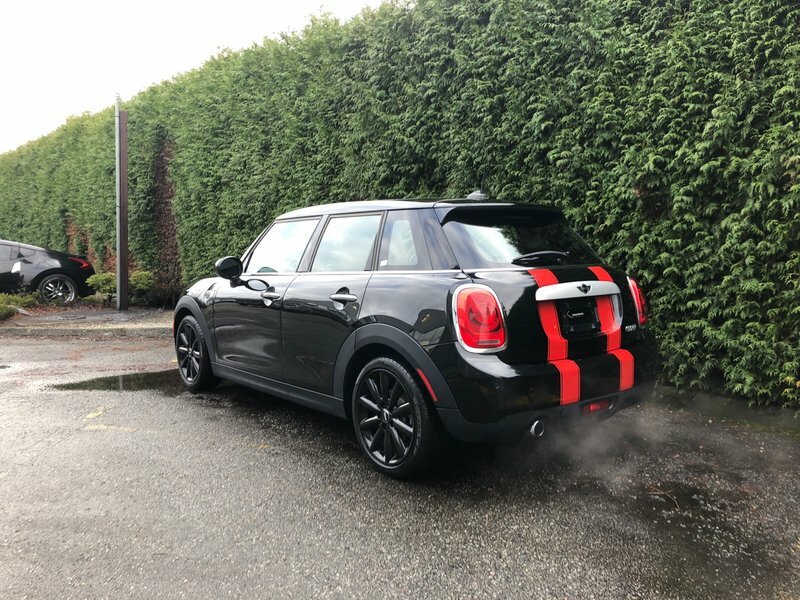 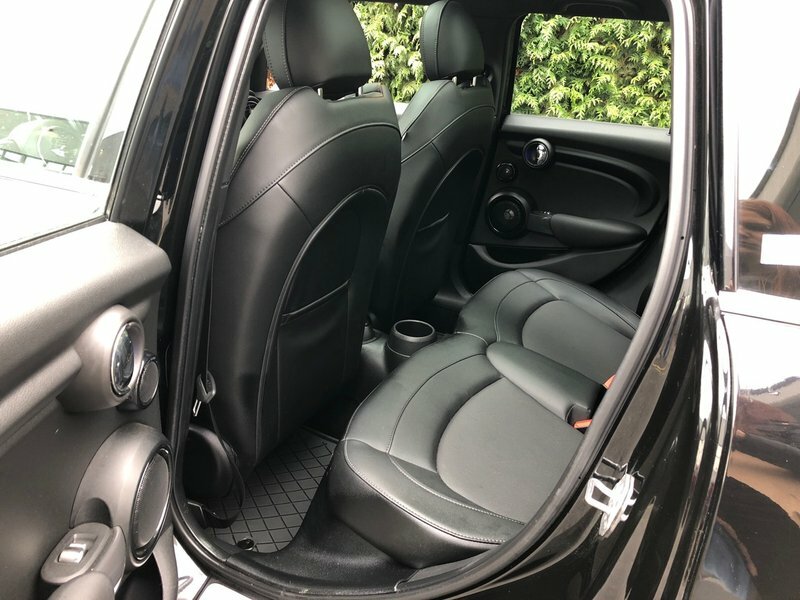 Shown in Midnight Black Metallic, this 2015 Mini Cooper Hardtop 5 door also comes with NO EXTRA DEALER FEES and a safety inspection including a fresh oil change and detail. 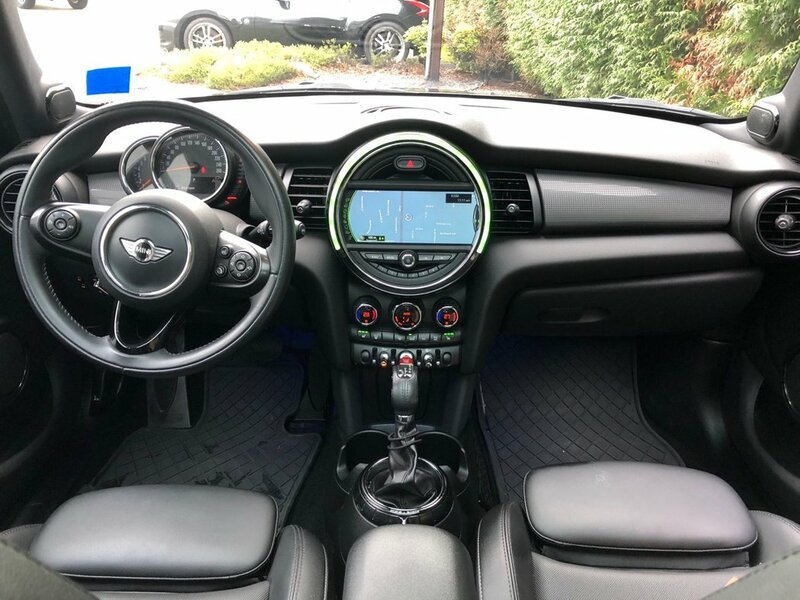 Act now, call 1 877 391 7574 for your test drive towards ownership.